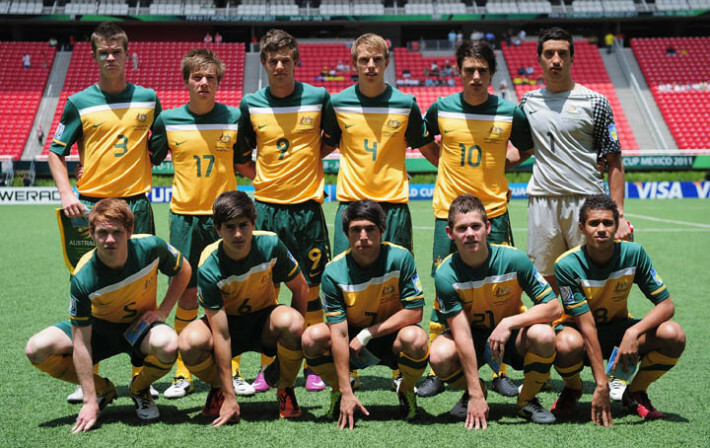 THE Joeys suffered a horrendous start to their Under-17 World Cup campaign, thumped 4-1 by a dominant Germany in Chile. 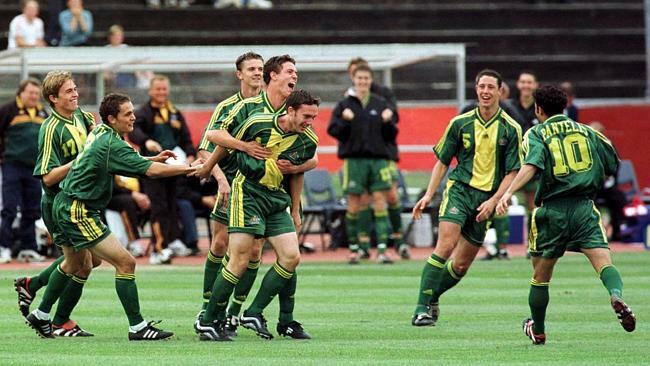 Australians have had mixed results at the tournament, but the biggest success was undoubtedly the run of 1999 where the Joeys made it all the way to the final only to fall to Brazil in a penalty shootout. With that tournament hosted in New Zealand, Australia progressed through the group that contained Brazil, Mali and Germany before beating Qatar in the quarter-final and USA on penalties in the semi-final. Brazil, who had beaten the Joeys 2-1 in the group stage, awaited in the final and a mammoth 8-7 shootout ensued after a goalless 120 minutes. 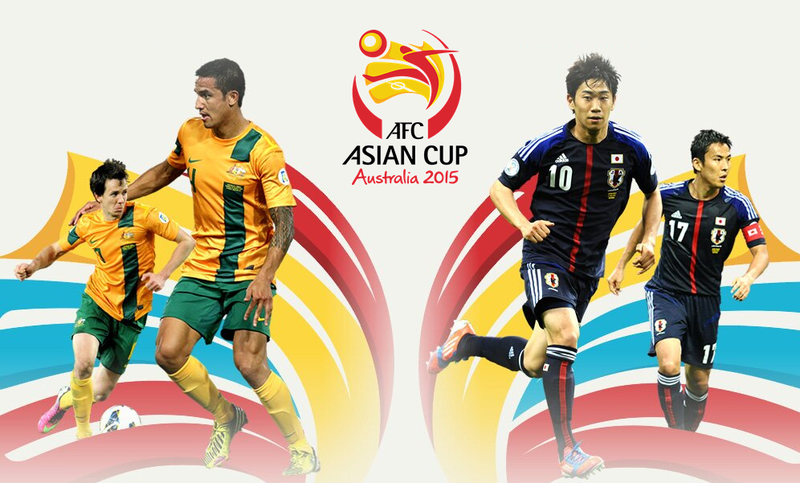 So ahead of this current generation of Joeys’ next group game against Mexico on Thursday morning, 7.00am EDT, we thought we would take a look back at those stars and what happened to them, as well as some of the biggest names to represent Australia on the youth world stage. 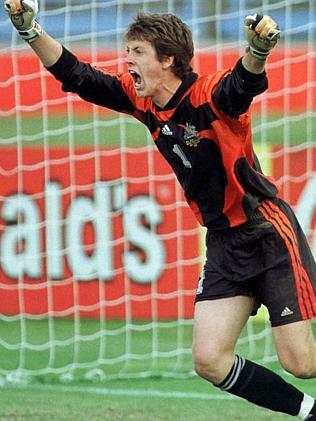 Jess Vanstrattan was the No.1 between the sticks for the Joeys in 1999. Then with NSL club Northern Spirit, the goalkeeper tested his luck in Italy, with stints at Verona — making 78 league appearances — and even a loan spell with giants Juventus. He then returned to the A-League in 2008 with Gold Coast United, before moving to Central Coast Mariners, but he suffered an ACL injury. He is now the goalkeeper coach at Newcastle Jets. The backup goalkeeper was Matthew Milosevic. 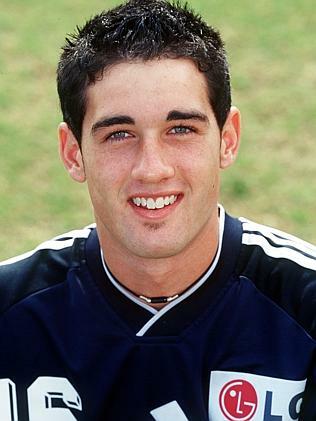 One of the brightest talents in the ’99 squad was Shane Cansdell-Sherriff, who was in the youth set up with Leeds United. However after failing to make a senior appearance, he then tried his luck in Denmark before returning to play in the lower leagues of England. Other defenders such as Jade North (now with Brisbane Roar and capped 41 times by the Socceroos) and Iain Fyfe (formerly of Sydney FC and Adelaide United) will be familiar names for A-League fans, while Adrian Madaschi most recently had a short injury replacement stint with Western Sydney Wanderers after being one of the senior names sacked by Newcastle Jets under Phil Stubbins. 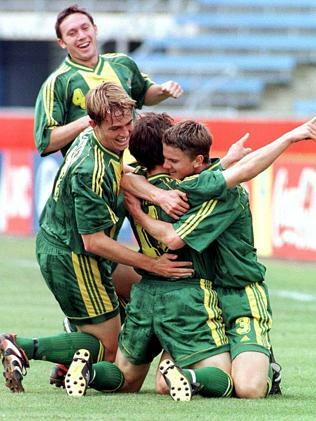 Also at the ’99 Youth World Cup were Mark Byrnes — who made 11 appearances for Melbourne Victory in the early years of the A-League before playing State League football in NSW and Victoria, Aaron Goulding, who was an Adelaide United player for the first two seasons of the A-League, and Shane Lockhart. Louis Brain, Lucas Pantelis and Wayne Srhoj all went on to be best known for their stints with A-League clubs after the 1999 World Cup, although Srhoj did enjoy a spell in Romania. After contributing to Adelaide United’s 2008 Champions League run, a move to Wellington Phoenix and a serious knee injury ended Pantelis’s career, while Brain also played for Adelaide (between 2005-06). Midfielder Anthony Doumanis played in the NSL for giants Sydney United and continued his career in the NSW Premier League with Sydney Olympic while Brad Groves, who was then with Leeds United, played for Northern Spirit, Parramatta Power and later Manly United until 2010. Alongside Jade North, two of the biggest names to emerge from the U-17 squad of 1999 were strikers Scott McDonald and Josh Kennedy. McDonald, Gippsland Falcons’ youngest NSL player, went off for an unsuccessful stint with Southampton before ending up in Scotland with Motherwell between 2004 and 2007. There his form attracted the attention of Celtic where McDonald went on to score 51 goals in 88 league games, moving to Middlesbrough, Millwall and now back to Motherwell. But unfortunately, McDonald is also known for his struggles at senior international level, where he failed to find the net in 26 Socceroos appearances. Kennedy was another who went on to play for the Socceroos, although more successfully, netting 17 times in 36 games — including the goal that famously qualified Australia for the 2014 World Cup. 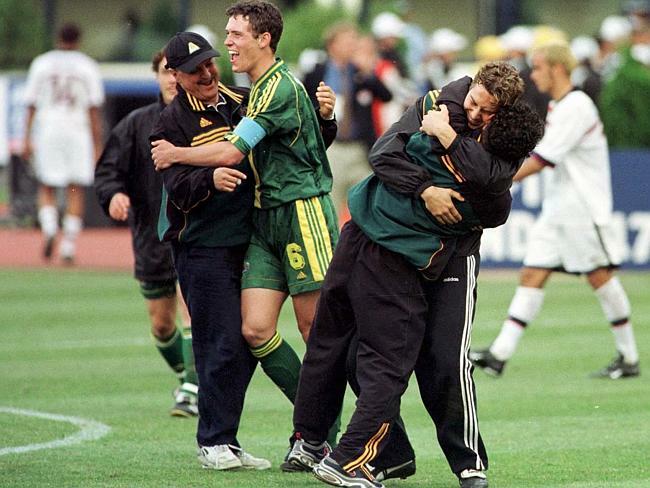 After ’99, Kennedy moved to Germany where he played for nine years before moving to Japan and scooping two J.League golden boot gongs. He announced his retirement after half a season with Melbourne City last season. The other strikers in the squad were Dylan Macallister — who had A-League stints with the Mariners, Phoenix, Gold Coast and Melbourne Heart and now plays with Rockdale in the NPL NSW competition — and Joe di Iorio who had a stint with Werder Bremen in Germany before falling off the radar. In the 1987 edition, then an Under-16s tournament, a certain 15-year-old Mark Bosnich was involved, going on to play for Manchester United, Chelsea and Aston Villa, while in 1989 Australia’s goalkeeping stocks were on show with both Zeljko Kalac and Mark Schwarzernamed. Also involved in the Under-16s World Cup of 1989 were Steve Corica (now Sydney FC assistant coach), Ross Aloisi (Brisbane Roar assistant coach) and Tony Popovic (Western Sydney Wanderers manager). It was in 1995 when a 16-year-old Harry Kewell and Brett Emerton were introduced to world scouts, while earlier, Craig Moore and Paul Agostino had participated in 1991. 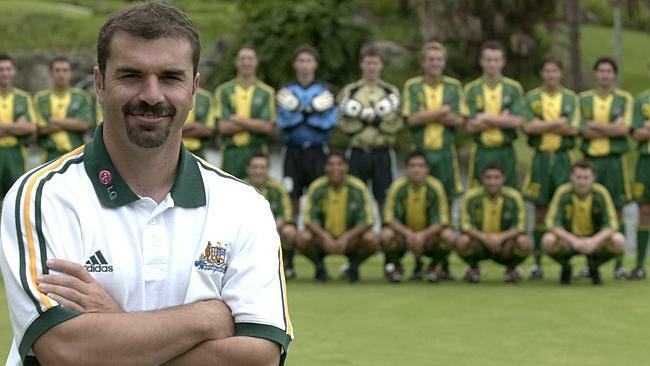 More recent campaigns — 2001, 2003 and 2005 — were coached by a certain Ange Postecoglou and were part of the development of Socceroos such as Carl Valeri (who made the 2001 team of the tournament), Brett Holman, Robbie Kruse, Matthew Spiranovic andNathan Burns. After a six year absence between 2005 and 2011, the most recent World Cup squad, the 2011 group coached by Jan Versleijen features plenty of players who have graduated to today’s A-League. But as the lists below show, Joeys selection doesn’t guarantee a professional career. Why? That’s an issue for another story. Nick Ansell, Corey Brown, Connor Chapman, Mitch Cooper, Milos Degenekais, Hernan Espindolaais, Paul Izzo (gk), Teeboy Kamaraais, Tom King, Jesse Makarounas, Stefan Mauk, Jacob Melling, Jake Monacoais, Mitchell Oxborrow, Yianni Perkatis, Anthony Roi, Luke Remington, Daniel Sadaka (gk), Lachlan Tibbles, (gk), Dylan Tombides, Riley Woodcock. © 2015 Fox Sports | This article first appeared on Fox Sports on 21 October 2015.